Part prayer, part affirmation, and part rock anthem – “In My Body” is a celebration of life! 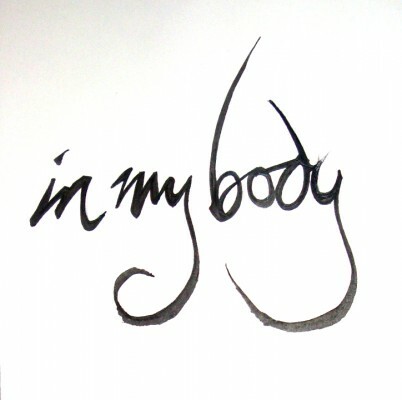 Originally inspired by our work with Body Electric and part of our musical Breathe – it’s now the title song for the In My Body Project– a concept musical about living in our bodies. An energetic affirmation of love for self and life! Available in Male and Female keys. Ten pages. Female: Key of A modulating up to Bb. Vocal range G#3 – C5. Male: Key of F modulating up to Gb. Vocal Range E4 – Ab5 (sung an octave lower). PDF of the piano/vocal score will be emailed within 24 hours after order is received. Transpositions available for an additional fee – please contact info@biellomartin.com. Marissa Hines and company perform “In My Body”, 2011. Robb McKindles and company perform “In My Body”, 1997.